The programme supports and grows leadership skills, knowledge and confidence so participants can better serve their rugby community. Ensures participants have the support they need to engage in leadership within their club/organisation. Helps participants identify who they are as a leader, and what their goals are. It deals with issues people face in their leadership journey, especially as a Pacific person. Improves participants’ rugby career pathways. Provides participants with a mentor who will walk alongside their leadership journey. The club/rugby community will benefit from participants’ increased leadership capability. New networks and ongoing relationships will benefit the participants, their club and rugby in general. A one-day workshop exploring both Pacific Leadership in general and leadership of self. A half-day mentoring training workshop. A year-long opportunity with a personal mentor who will support and guide a participant through their personal leadership journey. 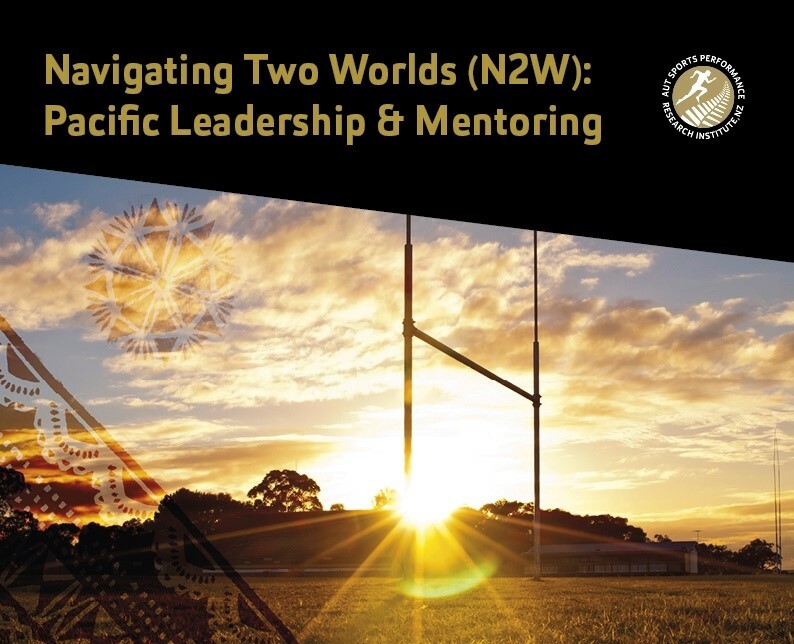 Mentors have been “shoulder tapped” for their experience by the N2W Pacific Advisory Group and project team members (comprising people from New Zealand Rugby, Auckland Rugby and AUT). Mentees meet mentors at the end of the first workshop and together they attend a half-day mentoring skills workshop that enables them and their mentor to get the maximum benefit out of their mentoring relationship. Mentors and mentees need to be available for the one-day leadership workshop and half-day mentoring training. After that, it’s expected that mentees and mentors meet monthly for an hour at least. No mentoring relationship lasts longer than a year but can be shorter if requested. For additional information go to the “Our People” page for contact details.